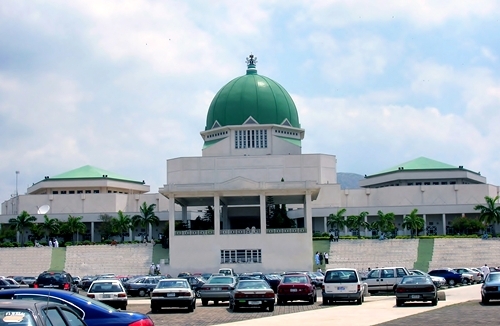 The Senator Bukola Saraki-led National Assembly will reconvene over some important issues in the polity, the Reps deputy speaker has announced. The Deputy Speaker of the House of Representatives, Yussuff Lasun, has just announced that the National Assembly will reconvene on Tuesday, August 14. According to PUNCH, the agenda will primarily be the presidential budget request to fund INEC’s operations for the 2019 polls, he said.